One of the reasons I’m still around in an industry of “here today; gone tomorrows” has been planning. I’ve always had everything to do with my business planned in advance. I strategize and restrategize. Take notes, scratch them out and start over. Never have I underestimated the benefit of putting pen to paper and thinking ahead. I’ve lost count of the times I had to go to my calendar to change my plan. I have a task noted as having to be done to only find that I need to change direction. Yep, based on what I’ve learned since that date was added to the calendar! Over the years I’ve found that everyone has their own system; a system that works for them. I’ve thought of putting a “kit” together based on what worked form me. But, I couldn’t imagine how I could put my “system” together in such a way to cover all the bases for everyone else. Now I don’t have to. 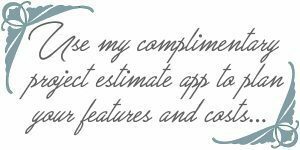 That’s why I am so excited to tell you about this product from one of my favorite theme developers. 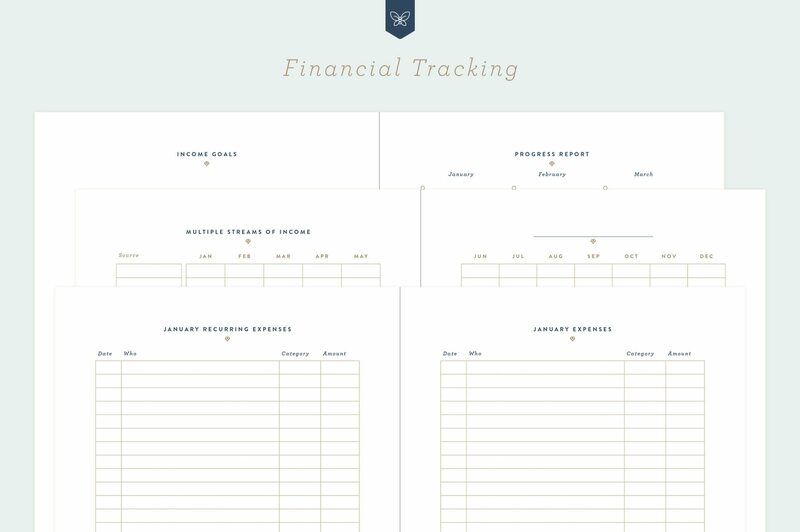 Are you running a business and finding it a challenge to keep all the things organized? Are you as efficient as you would like to be? 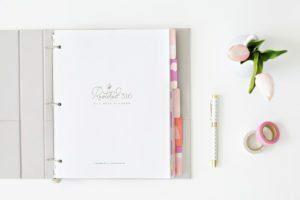 This Business Planner has absolutely everything you need in order to keep your business organized and in a position to flourish. Restored 316 is a company whose themes I’ve fawned over for years. (My site uses their Refined theme.) 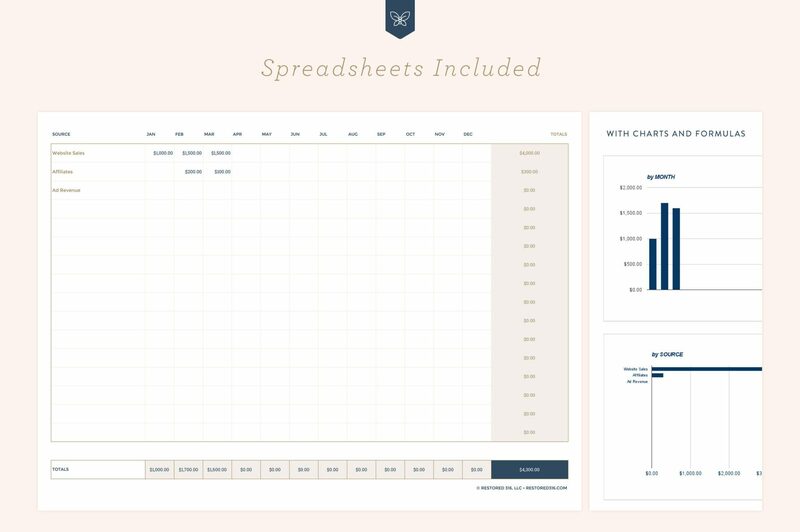 In a world where most themes are boxey and uninspiring, 316’s have managed to add the little touches that make their themes not only unique — but feminine. Now they are sharing their system that has helped keep their running smoothly and efficiently. 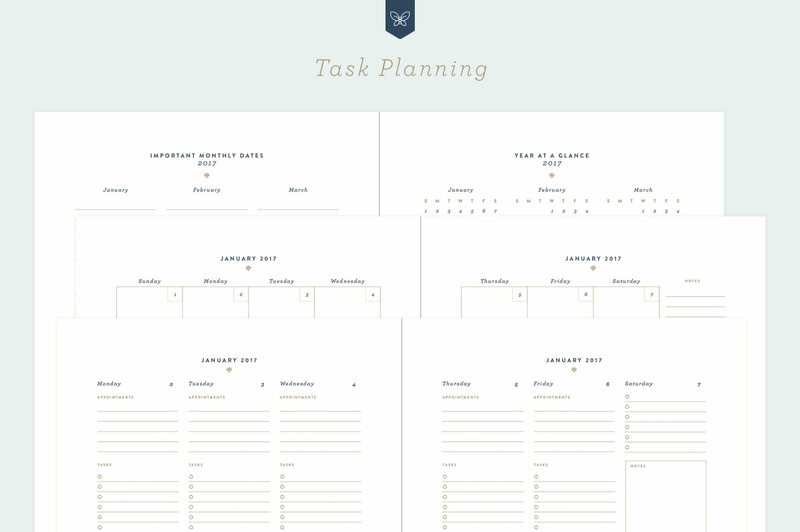 They have designed and redesigned planner pages 100’s of times throughout the years to create the system I’m introducing to you today. These guides include Business, Financial and Task Planning Worksheets. 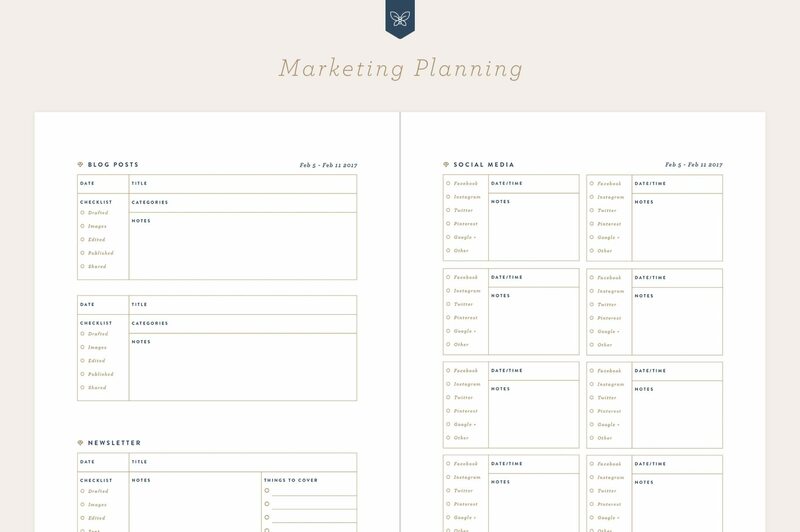 You’ll also get Marketing Planning Guides and Spreadsheets to correlate and track all your business data. BONUS… All printable files have been converted into digital spreadsheets with Google Sheets and Excel/Numbers. 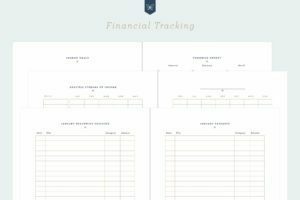 The financial files have calculated totals and charts so all you have to do is enter in your own numbers and watch the magic happen! Also included are 6 videos that show you EXACTLY how to use set up this planner, and give you helpful tips and tricks along the way! 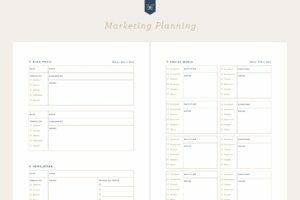 If you would like to manage your existing business better be sure to check out this excellent Business Planner by Restored 316. Regardless of industry you’ll find it to be the perfect solution for your business. 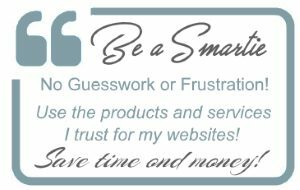 There is nothing else like this that I’ve seen and it can truly be a game changer for your business. Don’t find out when it’s too late that you missed a tax filing. Or that last quarter’s expenses put you in the red. If you knew that in advance you could have planned differently, right? That’s why you need a planner! 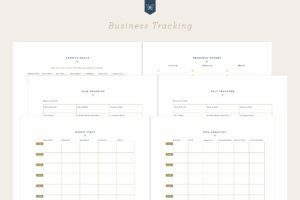 By having a business planner that keeps all your data in one place and organized, your are free to do what you love, while keeping your business on a path to success. 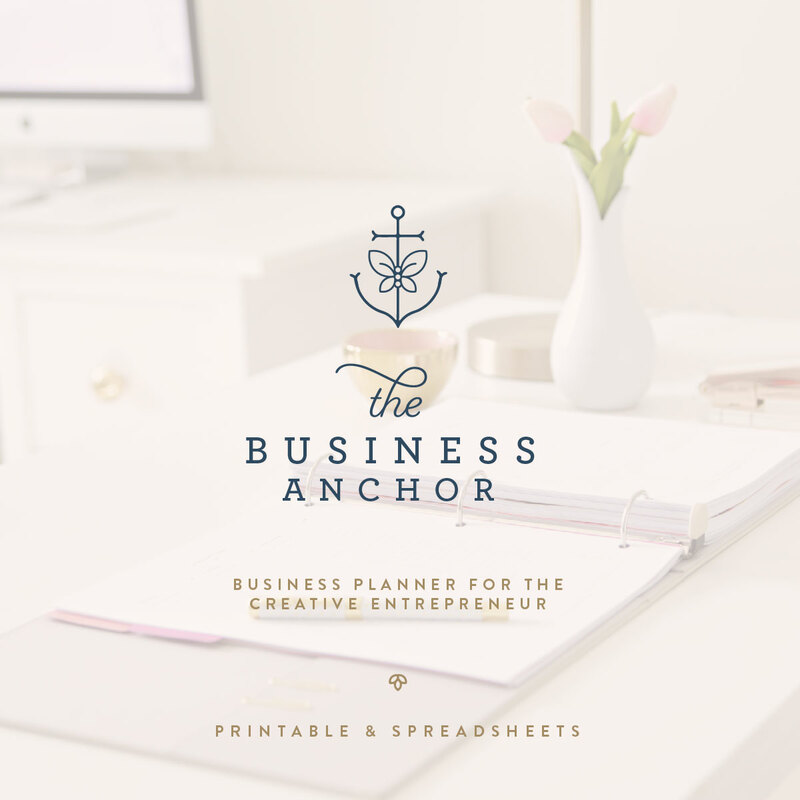 Even if you are contemplating starting a new business in the new year now would be a the time to start planning! 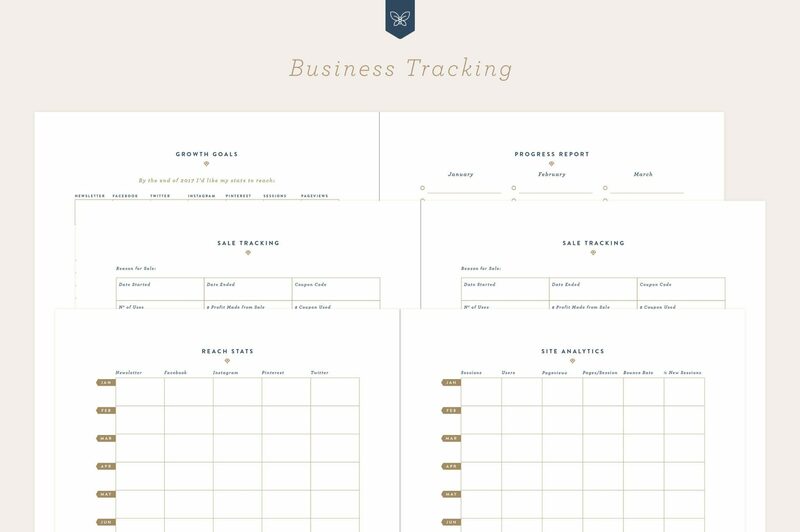 Go ahead, check out the the Business Planner for 2019. To your success!